Need a new boiler in Mansfield? Get FREE no-obligation quotes now! 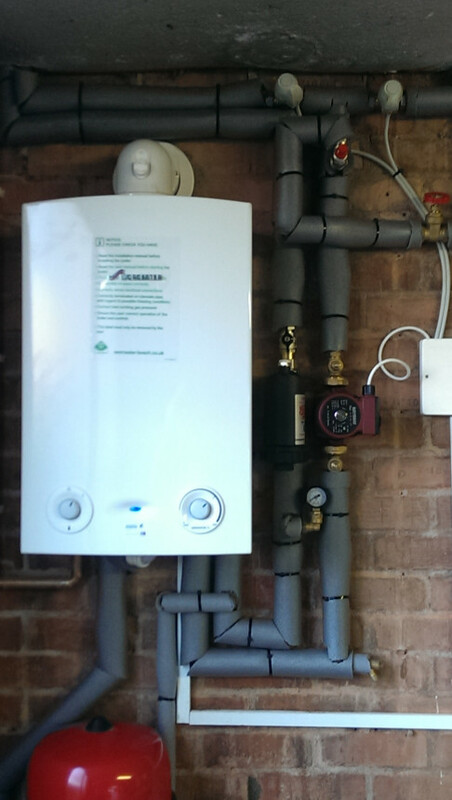 Gas Secure are Gas Safe registered heating engineers who supply and install gas boilers. 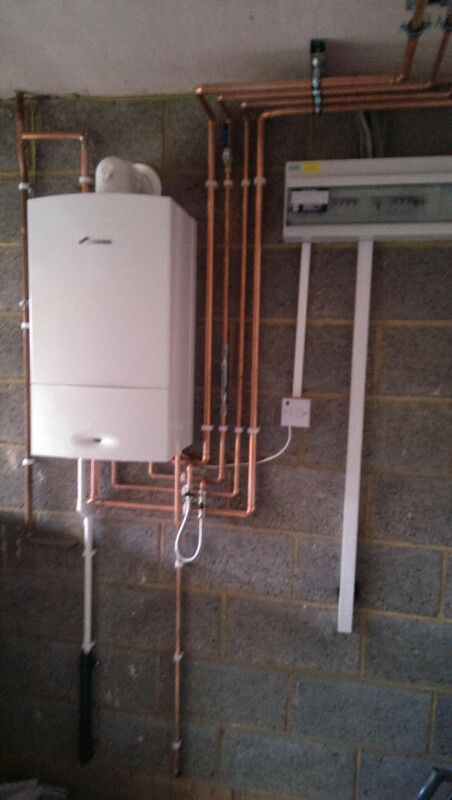 For similar replacement boiler companies in this area please visit the Mansfield boiler page. 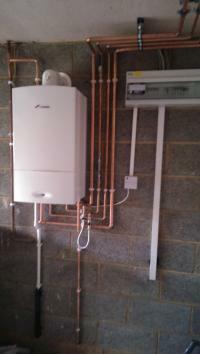 Vaillant Accredited Solar Hot Water Installers. We offer upto 10 Year Parts & Labour Warranties on all Atag Products. All our installations are warranted for 1 year. We are also accredited installers for the Viessmann Vitodens 100 & 200 range of appliances, and additionally we are now accredited installers for the Atag A Series range of appliances we have recently been appointed Intergas Platinum5 Accredited Status with Intergas Heating Systems. For peace of mind you will now enjoy upto 7 years parts and labour warranties. We are able to accept payment by Credit/ Debit Cards. Fantastic service, always prompt and good value for money. I am recommending this company to all my friends . Excellent service . The boiler broke on Sunday . 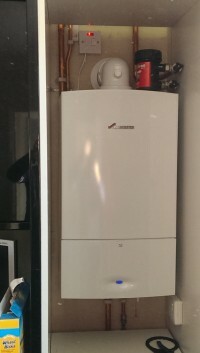 I rang boiler quote first thing Monday morning and by that evening had received a very professional detailed and competitive quote from a local installer . 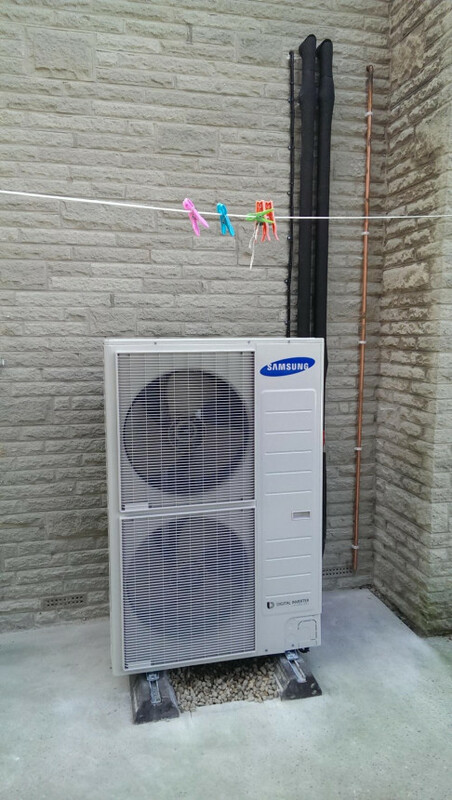 I was also able to check out previous reference for the installer on the internet, The work was completed on Wednesday and there was no fuss or mess left anywhere. 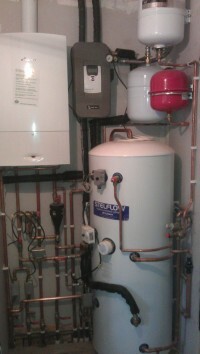 The whole job took from 8 am to 3 pm and the installers were prompt courteous and did a fantastic job . 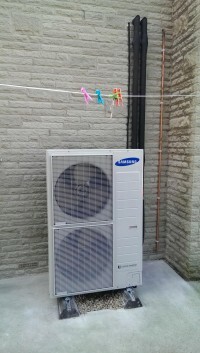 I would have no hesitation recommending the service or installer to anyone . .and kept everything tidy. very please with my new combi boiler. 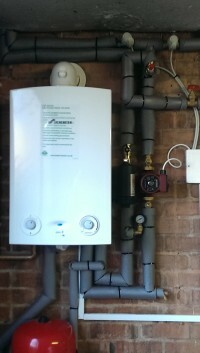 i really recommend gas secure ltd, as not only the service is great the workman are very friendly:). Starting with a very prompt initial call with a visit within hours and a quote given straight away, confirmed by email. Excellent service from start to finish, would certainly recommend to others, very professional.